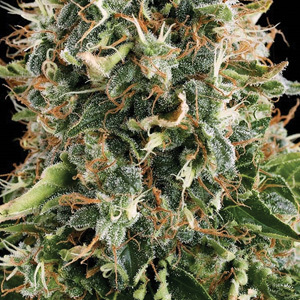 Famous throughout the Dutch coffee shops, white widow has always been a firm favourite of customers for many years & continues to be one of the most purchased feminized cannabis seeds at Bonza Seeds! White Widow has an amazing relaxing effect. It, like most indica marijuana strains, is a good appetite enhancer. However, being a cross between sativa and indica it also has the sativa quality of mood enhancement, White Widow stimulates interest in activities you would otherwise care less about. Click the button below to add the Vision Seeds White Widow Feminized Weed Seeds to your wish list.